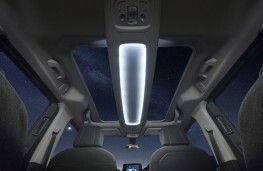 By Chris Russon on 2018-06-06 - The driving force behind Eurekar. Chris heads up a team of motoring correspondents under the Driving Force banner. Prior to Driving Force becoming independent in 2010 he was Chief Motoring Editor for Trinity Mirror Regional newspapers. Chris has been writing about cars for almost 40 years. VAUXHALL has announced prices for its new Combo Life van-based crossover which is due for release in September. Costing from £20,530 the newcomer is aimed at active families and comes in two trims, Design and Energy with the latter available with either five or seven seats. 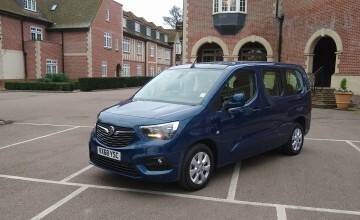 There's also a choice of two wheelbases with the Combo Life XL being extended from its standard 4.4-metre length to 4.75 metres. 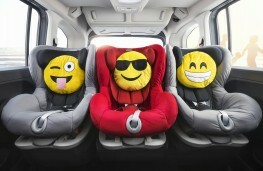 All models come with Isofix mounts for all three rear seats and can be had with an optional panoramic sunroof. 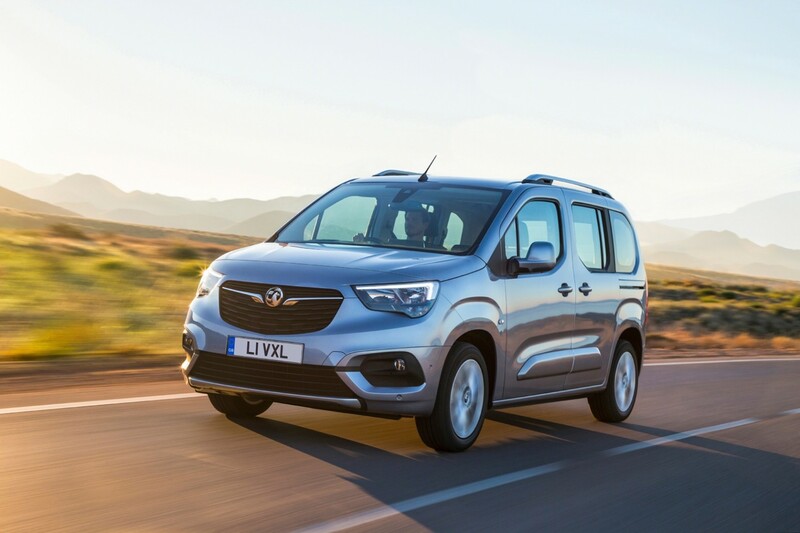 Prices for the 14 model range top out at £24,200 for a seven seat XL powered by a 1.5-litre diesel engine developing 100ps and said to be capable of 65.7mpg with emissions of 115g/km. 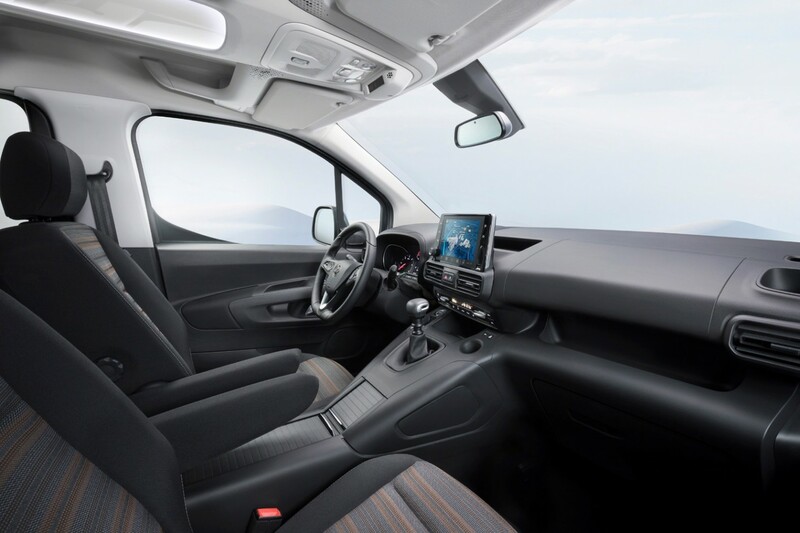 The most economical model in the line up - the entry level five seat Design with the same engine - is rated at 67.3mpg with a CO2 figure of 111g/km. 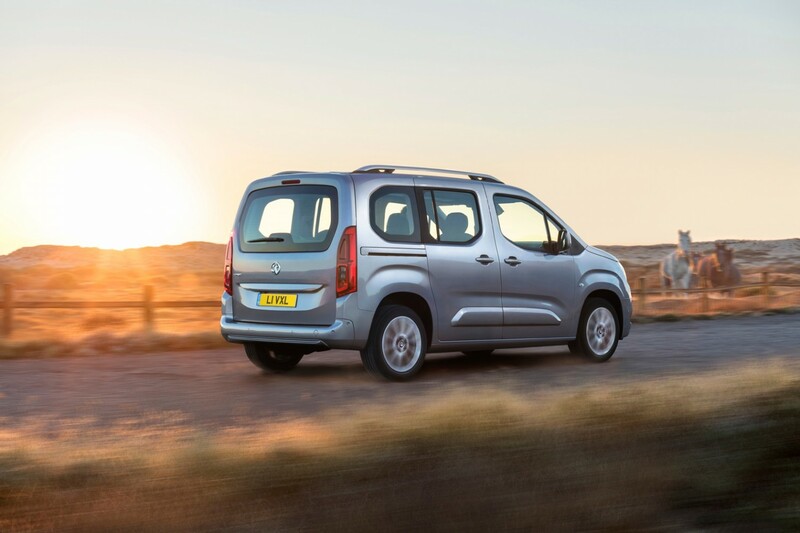 Petrol versions are fitted with a 1.2-litre 110ps engine which has an official fuel return of 51.4 to the gallon (125g/km). 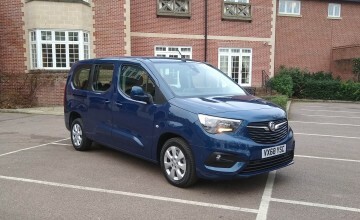 There's also a 130ps diesel automatic which is rated at 65.7mpg (113g/km) priced from Â£23,620. 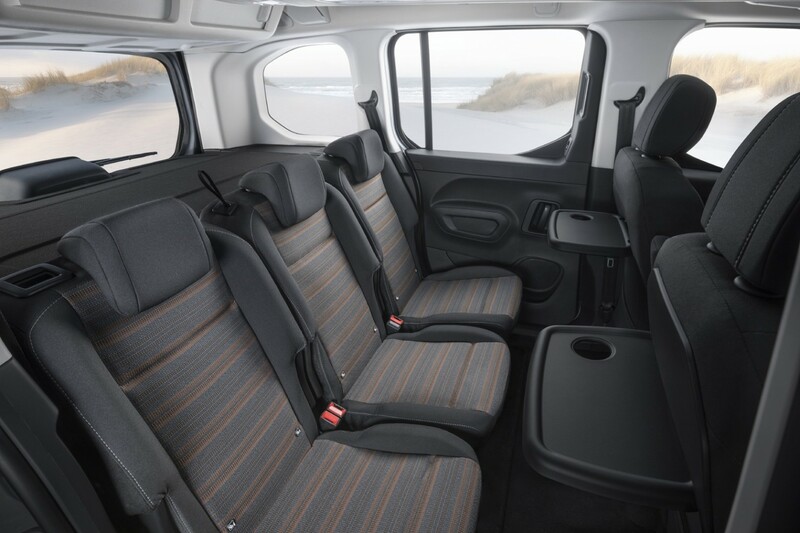 With sliding rear doors, the five seat standard length Combo Life has a minimum luggage volume of 597 litres while the long wheelbase model has a minimum luggage volume of 850 litres. 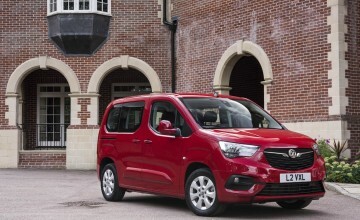 With the rear seats folded the boot volume of the standard version more than triples to 2,126 litres while the longer version offers a van-like 2,693 litres of space. Additional storage space is available in overhead storage bins. 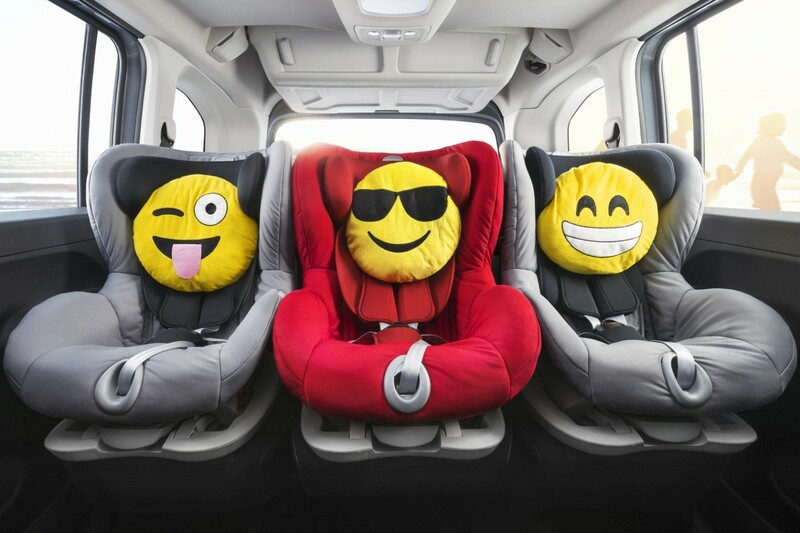 The Combo Life is fitted with driver assistance systems more commonly seen in the compact or SUV segments such as driver drowsiness alert, a rear view camera with 180 degree bird's-eye view, a head-up display and comfort features such as heated seats and a heated steering wheel. It is also fitted with automatic cruise control which adapts to the speed of the vehicle in front and works in conjunction with ‘intelligent speed adaptation', which informs the driver when a new speed limit is detected and prompts the driver to adjust the speed accordingly. 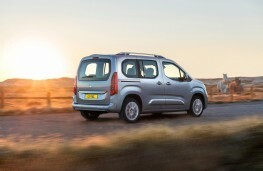 Seven seat models are priced from £22,630 for a 1.2-litre Combo Life Energy.